We totally forgot we had these photos, but what a better moment to post them than the day of the Burberry A/W 2014 fashion show? So here they are and even if we’re a bit late, these are still relevant, of course :). 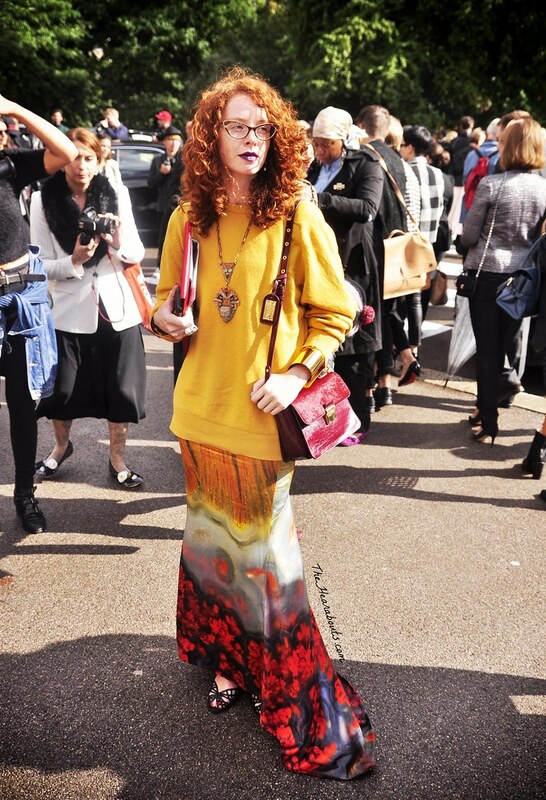 Enjoy the London Fashion Week Streetstyle magic. We can’t wait to go back and we’re so sad we couldn’t be there for the Autumn 2014 shows. gorgeous pictures. have fun girls! A lot of fabulousness 😀 Eye candy! amazing pictures! love them all!